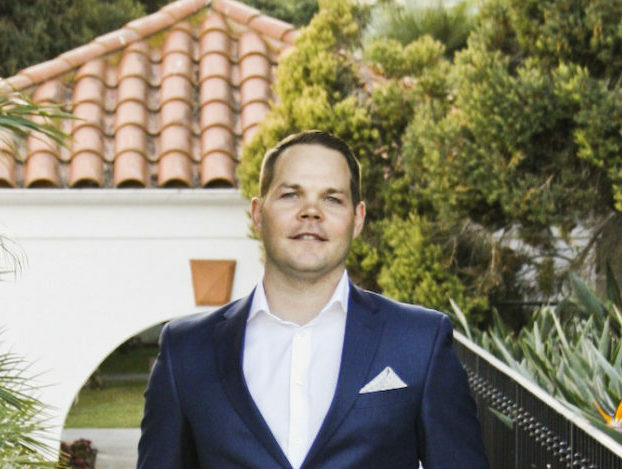 Nicholas (Nick) Stromberg is an NMLS and CA BRE Licensed Loan Officer for DG Funding, where he works tirelessly in an effort to provide the best lending experience possible, for each client, every transaction. Nick is a self-starter with a diverse background. He earned a BS in Communication Studies from North Dakota State University, and has a Masters Degree in Sport Management from the University of San Francisco (USF). He finished #1 in his Masters program and was the only member of his cohort to earn USF’s Academic Achievement Award upon graduation. He has worked in home finance for a number of years, was a professional hockey player agent for 4 years, and he has 10+ years of customer service and hospitality experience under his belt. In addition, as he climbed to become a sports agent, he worked for the University of San Diego and the LA Kings. Ultimately, family and relationships are why Nick joined DG Funding in 2016 – and continue to be the reasons behind his drive to create a great lending experience for clients, and a great reputation for DG Funding. 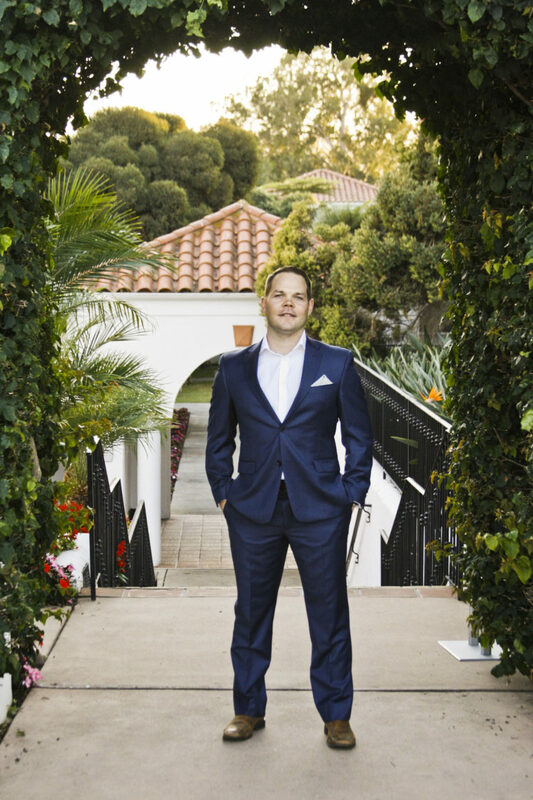 Nick’s priorities in life revolve around his wife, son, and dogs – they do family things like go to the beach, the dog park, travel and keep life spontaneous. Nick’s other interests include watching and playing sports, taking in good TV shows, and continuing his personal and business education.